Did you know that maple products from Québec can be found in more than 50 nations? Maple syrup has even travelled into space! And wherever it goes, our liquid gold is being appreciated for its unique taste and nutritional benefits. 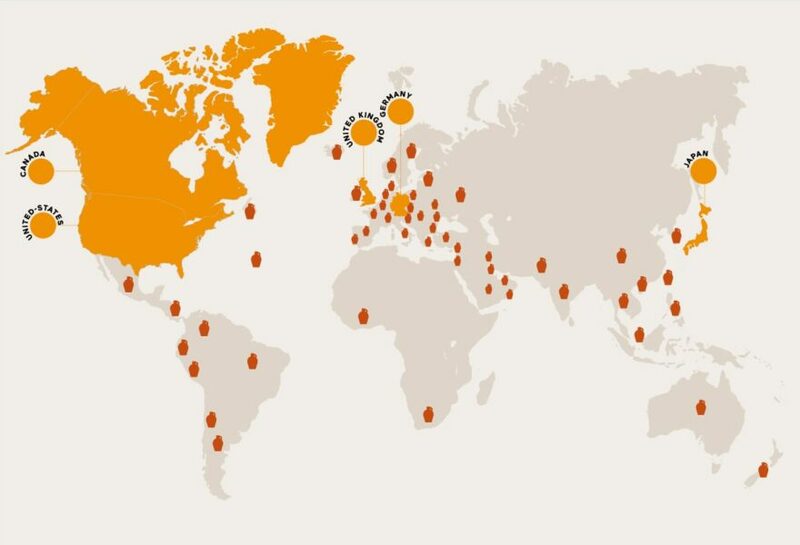 In addition to promoting and marketing maple products in Québec and Canada, the Quebec Maple Syrup Producers (QMSP) does the same with its Maple from Quebec brand in five countries: United States, Germany, United Kingdom, Japan, and India. Such a diversity of cultures, but they all come together in their love of Québec maple! The promotion and marketing of Canadian maple has just begun in Germany, but it’s already the second largest importer in the world. Consumers there have fallen for the delicious taste of maple but they’re even more impressed by its nutritional attributes. This is bolstered by maple’s fit in the vegan diet, which is quite common in this nation. There is little doubt that maple will appear on an increasing number of German family tables in the near future. There’s no doubt about it: our neighbours to the south love our maple. They’re our biggest customers! 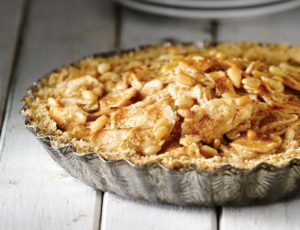 Maple syrup’s become a darling of the most popular American food bloggers, who are putting maple into their favourite recipes, from energy snacks to iced coffee. We return the love by getting the message out about maple’s unique character, its versatility and nutritional benefits, and describing Québec traditions like the annual sugaring season. The Maple from Quebec brand has also partnered with well-known ambassadors to spread the word, including lifestyle influencer and prominent personality Danny Seo. 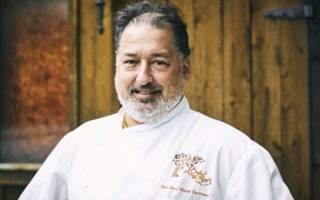 The profile of Canadian maple products is rising in India largely through the efforts of Manish Mehrotra and Vicky Ratnani, superstar chefs who have gone public with their love of maple. By promoting its possibilities and virtues in the kitchen and including it in so many of their recipes, maple syrup is finding its place among the famed spices of Indian cuisine. Many Indians are also demonstrating a keen interest in the heritage of maple, how sap is harvested, and how maple syrup is made. They appreciate maple as the true gift of nature it is! The Japanese people place value in food that is 100% pure and natural. This is the very definition of maple, which is why consumers in Japan view it as a very special product. They are particularly interested in maple’s nutritional value and all the possibilities of its benefits to human health. 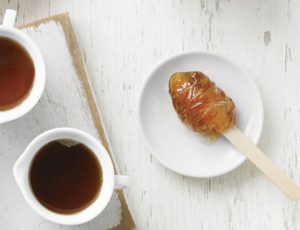 There are ongoing studies on the antioxidant properties of the polyphenols known to be present in maple syrup, the results of which are much-anticipated in Japan. Foods with such properties are desired for their anti-aging effects. From the pleasure standpoint, the Land of the Rising Sun is now home to splendid maple pastries, cakes, and cookies of the most original shapes and flavours. Our Japanese friends love to give these as gourmet gifts, prepared and wrapped with great attention. It is an honour (on many levels) to say that the British people have, over the past few years, fallen in love with maple products from Québec. First, the numbers tell quite the story: exports to the UK grew by 36% from 2014 to 2015! 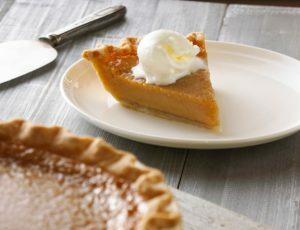 Chefs and foodies have embraced maple as an “absolutely fabulous” ingredient. And in 2016, maple products became the subject of a five-month program at the College of Food of University College Birmingham (UCB), one of the UK’s largest educational institutions for the culinary arts. Furthermore, FPAQ became the first foreign organization to be named an associate member of the Royal Academy of Culinary Arts (RACA) in recognition of the unique character of maple from Québec.